In this week’s Corn Comments Podcast, Jim talks about the great turnout at this year’s South Dakota State Fair. 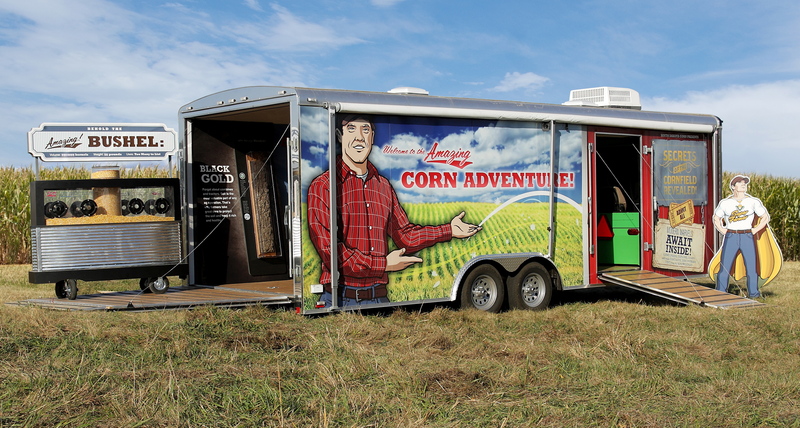 South Dakota Corn helped kick off the fair with the Amazing Corn Adventure trailer. Hundreds of both kids and adults alike passed through the interactive trailer learning about modern agriculture and of course, corn. If you’re interested in learning more about the Amazing Corn Adventure and/or would like it at your event or school, contact the office at 605-334-0100. Also, we are again raffling off a John Deere Gator at this year’s annual meeting. Tickets are limited and going fast so call the office to get yours before they’re gone. If you’re interested, call the office at 605-334-0100.